Hot Chip's Joe Goddard picks out a handful of the finest tracks from his 'Harvest Festival' album and ropes in Four Tet for remix duties. The dry-humoured 'Apple Bobbing' is one of the best tracks from the album, fusing Bassline Garage with Hot Chip styled neon-burning synths and a head-burrowing vocal, while 'Lemon & Lime (Home Time)' sounds like Eno jamming with AFX (honestly! 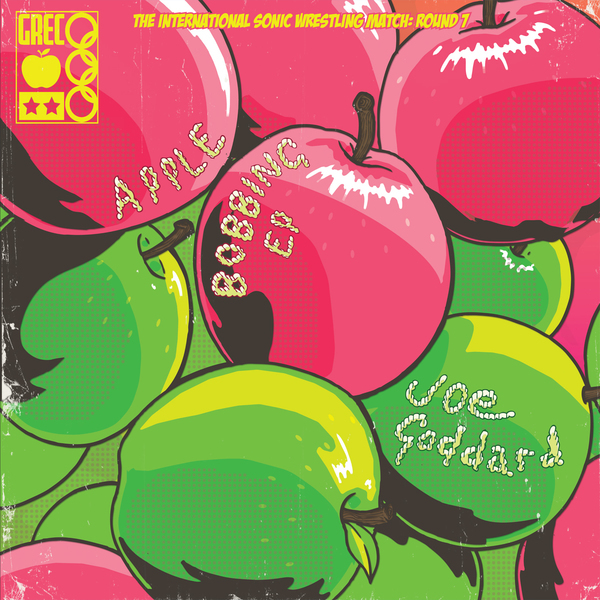 ), and Four Tet's remix of 'Apple Bobbing' craftily retains the garage swing albeit with an real drum kit, complete with a pastoral inversion of the original's garish lead synth. Future anthem in waiting 'Go Bananas' puts the finishing touch with a juicy electro banger sounding like Bless Beats meets Harmonic 313.